January 8 - London is to have its own Pride House during this year's Olympics, it has been revealed. The House, which will be based in Clapham Common in South West London, is the brainchild of Canadian-born Chad Molleken and is inspired by the success of Pride House Vancouver at the 2010 Winter Olympics. It is hoped that it will be a base for for LGBT (lesbian, gay, bisexual, and transgender) competitors and officials during the Games and a place to break down barriers of homophobia and transphobia in the sports arena, officials said. 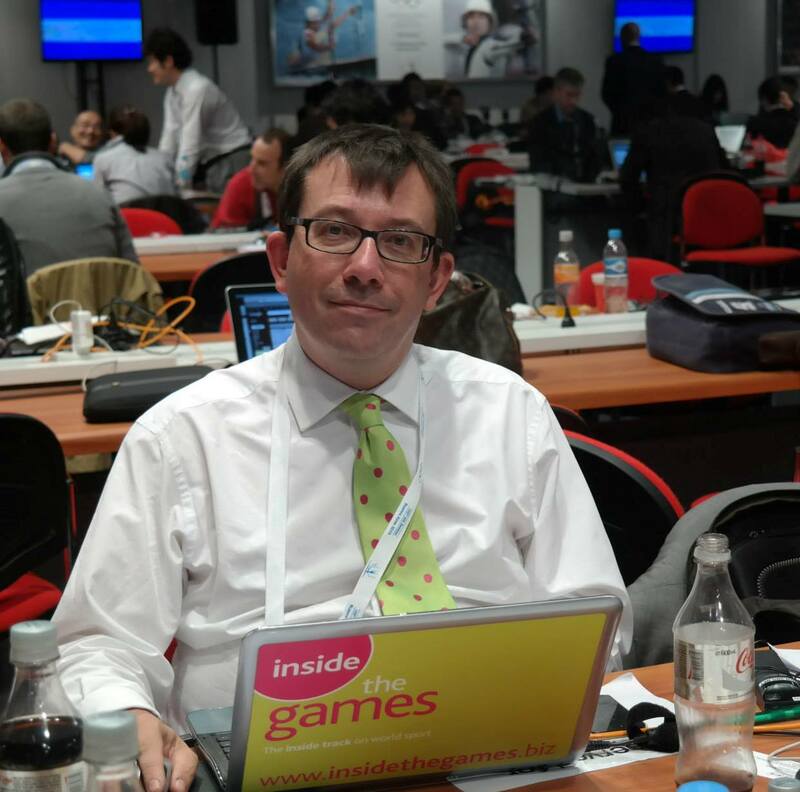 "Next summer Pride House will welcome athletes, dignitaries, media, Londoners and visitors from around the world with a dynamic and entertaining programme in support of the LGBT community", said Molleken. "It has been extremely rewarding to see the interest and engagement from organisations and individuals from around the world and we are proud to announce partnerships with the It Gets Better Project, UK Pride Sports, LGBT History Month and Diversity Role Models." The House is also being supported by London & Partners, the capital's official promotional agency. 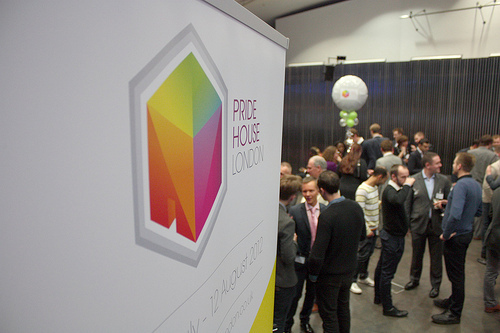 "We are really excited about the prospect of Pride House in London – it's a fantastic opportunity for the capital to celebrate diversity in the community," said Gordon Innes, London & Partners chief executive. "The house will be a wonderful addition to the array of cultural and entertainment experiences and other houses which will be opening up across the city [in 2012]." 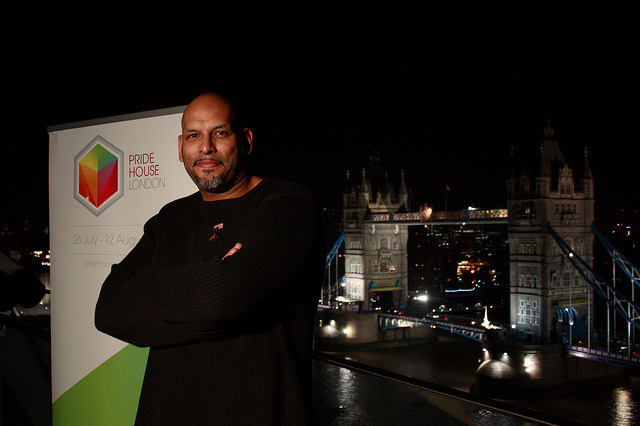 Actor and author Stephen Fry has been named an ambassador of Pride House, along with other patrons including former basketball star John Amaechi (pictured), the first NBA player to come out, human rights campaigner Peter Tatchell and film producer of David Furnish, who is the partner of Elton John. "I'm very proud and pleased to be an ambassador for Pride House London," said Fry. "All eyes will be on London for the 2012 Games and Pride House is an idea that brings together so many of the elements that makes London one of the greatest cities in the world and a beacon of tolerance, diversity and pride. "Pride House is a symbol of how London remains one of the most truly cosmopolitan and accepting cities in the world." More information about Pride House can be found by clicking here.